Today Eliza is look very nice in her favourite purple dress in anticipation for Tash's big birthday function. 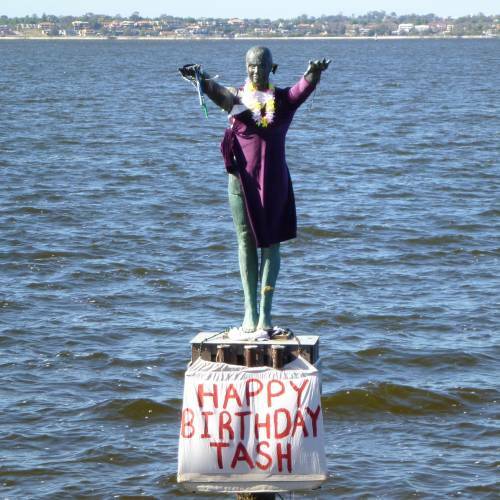 Happy Birthday Tash - I hope you have a great day! Did Tash have a cracking birthday party, was it an all nighter? If you know Tash, or were responsible for this outfit, then tell us more by posting your comments below.